ROME Southeast is one of three Regional Osteopathic Medical Education (ROME) conferences co-hosted by the AOA each year in conjunction with NCOMA, SCOMA and GOMA. 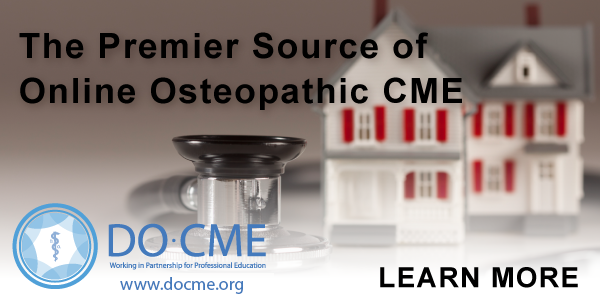 Attendees participate in education sessions focused on osteopathic principles and practice, hear from world-renowned medical and health policy experts and collaborate with like-minded DOs from across the region. This year's event will be held at the Hyatt Regency Savannah in Savannah, Georgia. Conference attendees can book a room on-line here. The conference agenda will be released soon. Registration for the conference is now open on the AOA website. Exhibitors can learn more and register here.